What is The Jones Act and How can it Protect You? The Jones Act is a federal law allowing seamen injured in the course of their employment to sue their employer for personal injury damages with the right to a trial by jury. While most land-based workers are entitled by law to state or federal workers’ compensation benefits, injured seamen are not granted this protection; instead, the Jones act fills this gap and allows injured seamen to sue their employer and claim damages for their injuries in state or federal court before a jury. 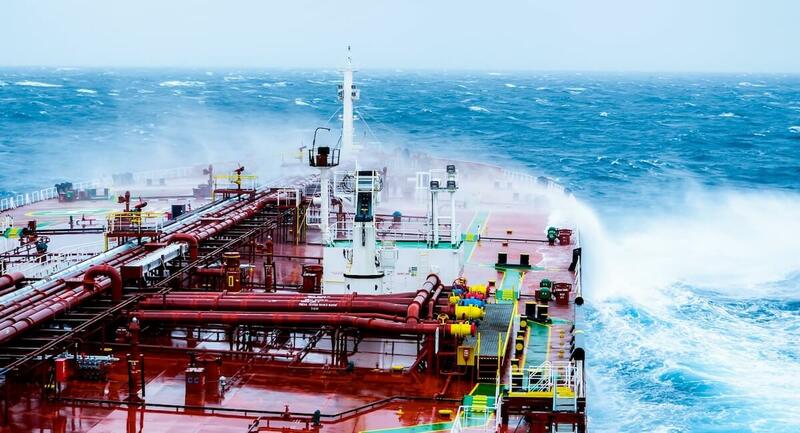 Many times, an injured seaman also may claim damages pursuant to the general maritime law warranty of seaworthiness and maintenance and cure against the vessel owner in the same lawsuit as the Jones Act claim against the employer. Who qualifies as a seaman? Anyone who performs most of their work on a vessel (a ship or boat) and who contributes to its function will generally qualify as a seaman and be entitled to sue under the Jones Act. Some courts have strictly enforced the so-called “30% rule,” which requires an injured worker to have spent at least 30% of his or her time aboard a vessel in navigation. The law is somewhat complicated as to who qualifies as a seaman, and you should promptly consult the qualified maritime attorneys at Friedman, James & Buchsbaum LLP to determine whether you are in fact a seaman entitled to sue under the Jones Act. What rights are granted by the Jones Act? If your employer allows an unsafe condition or piece of equipment to exist which causes you to be injured, the Jones act allows you to claim damages from your employer. To recover damages, which may include lost past and future wages, past and future pain and suffering, and cost of medical care, an injured seaman is required to prove that the vessel owner, captain, and/or crew were negligent and that their negligence was a cause, no matter how slight, of the seaman’s injury. Friedman, James & Buchsbaum LLP, with over 100 years of combined experience, can help determine if you have a case for damages against your employer under the Jones Act. If you have been injured aboard a vessel and believe you are entitled to protection under the Jones Act, don’t hesitate to call the attorneys at Friedman, James & Buchsbaum LLP immediately (212-233-9385) to ensure your rights are fully protected. Don’t delay, because the shipowner and your employer already have attorneys working for them, let us get to work for you!